Aluminum profile usage is extremely broad, and it is famous for its strong commonality, environmental protection, convenient assembly and disassembly, save time and long service life. For how to choose the qualified aluminum profiles suppliers, there are three golden rules to follow. The first principle is don't choose the very cheap one. The price of aluminum profile = aluminum ingots cost + extrusion aluminum profile processing fee + packaging material cost + freight. These are all very transparent, aluminum costs is the same, if the price is lower than the market price significantly, there are 3 reasons, the first possibility is less weight per meter, the second possibility is using recycled waste aluminum, the third possibility is amplification of material loss (not according to the actual number m for sale). The second principle is don't choose suppliers who only know sales materials. For there are some small companies who only prepare some goods, recruit several wiring staff, do a lot online promotion, the the trade is started. These companies are often hurt our buyers, because the wiring staff don't know much about the product, they only know the price. When it comes to how to use to meet customer demand, how to make most can do cost, which kind of connection is the best in different venues, they have no accurate answer, they only recommend the cheapest material and cheapest way of connection. This way of connection is with the lowest cost, but also with the highest labor fee, it is also with worst intensity. The convenience of aluminum profile can not be used, but also a big trouble for the modification of the later. The third principle is select aluminum supplier with production factory. 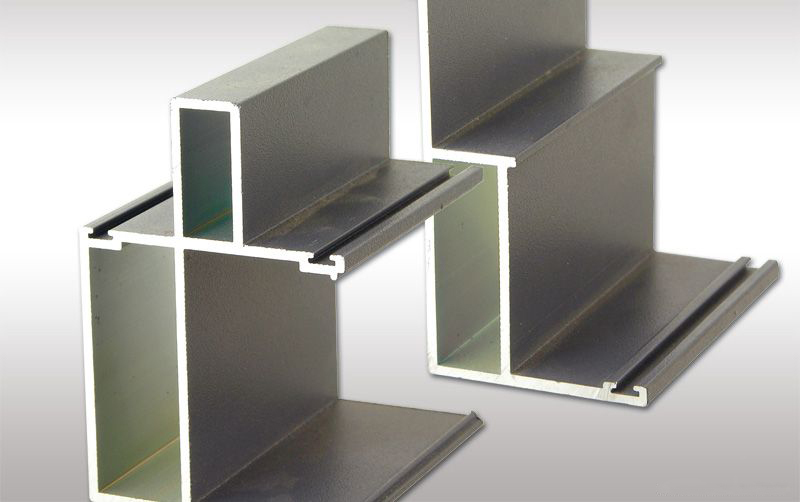 To produce aluminum profile suppliers, they are engaged in this industry for more than 5 years with rich practical experience, they have good understanding and mastering of the product quality and performance, they will recommend good performance products suitable for the requirement of the clients, and also the convenient and useful accessories. Haomei aluminum has more than 20 years experience on aluminum profile producing and sale with more than 100 professional staff, do not worry about how to choose the supplier any more, Haomei is the answer for sure!